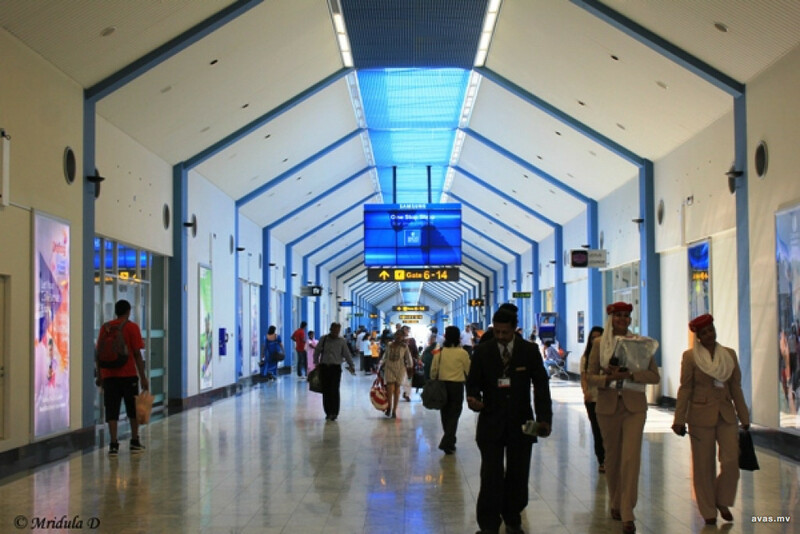 Four Maldivian nationals have been arrested in Sri Lanka for flying a drone over airspace surrounding Bandaranaike International Airport without obtaining a permit. It is prohibited to fly drones within eight kilometers from the international airport hub. The Maldivians of ages between 19-23 were caught operating the drones in an area near the airport around 8pm local time on Saturday night. The three males and one female were subsequently arrested, and will be presented to thee Negombo Magistrate Court to make a decision on their detainment.